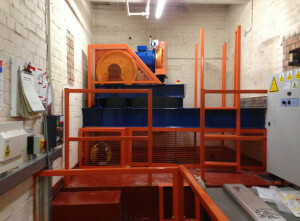 Based in Castleford near Leeds in the North West of England. 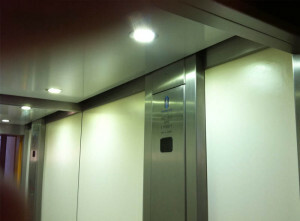 More than 50 years combined experience in the lift industry, with knowledge and understanding of clients requirements. 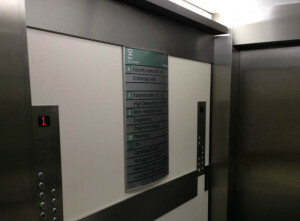 Bespoke lift modernisation, from upgrading to economica LED lighting, to car and landing operator panels replacement. 90% of our manufacturing is done in-house. This dramatically reduces delivery times and speeds up on-site installation. 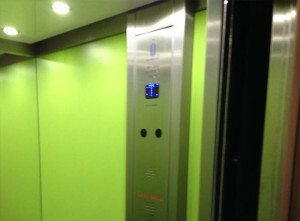 With more than 50 years combined experience in the lift industry, we have the knowledge and understanding of clients requirements. 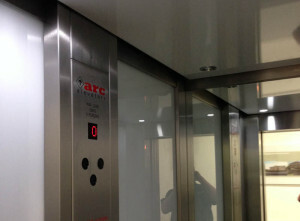 From initial design and planning, to completed on site installation. 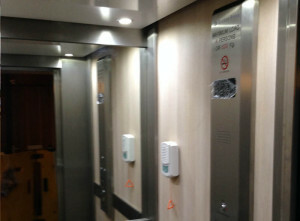 Mill Lane Lift Services Ltd are a family run business specialising in lift refurbishment and modernisation. 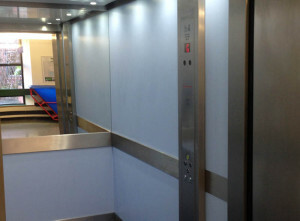 Established in the 1970's Mill Lane Lift Services have more than 40 years experience within the industry with staff members who have been with the company for over 20 years. This vast knowledge and amount of experience ensures that the client receives the best possible service and all their requirements are met or exceeded. We offer a fully bespoke service, working to clients specifications and see the project through from the initial design stages to installation on site. 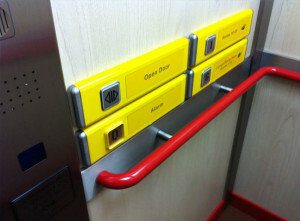 Mill Lane Lift Services Limited is a company registered in England and Wales with company number 07894257. 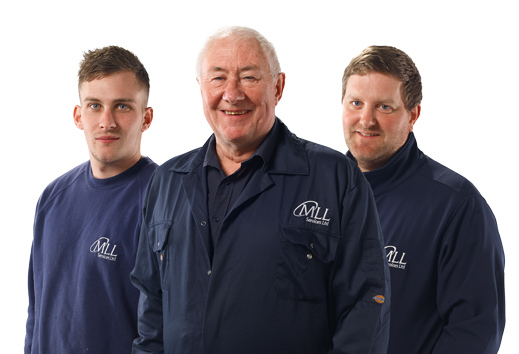 © 2014 Mill Lane Lift Services Ltd. All Rights Reserved. Site by Overview Studios.